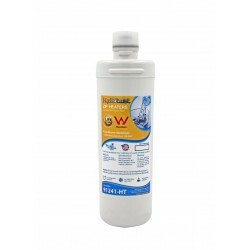 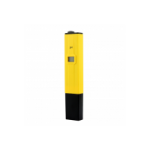 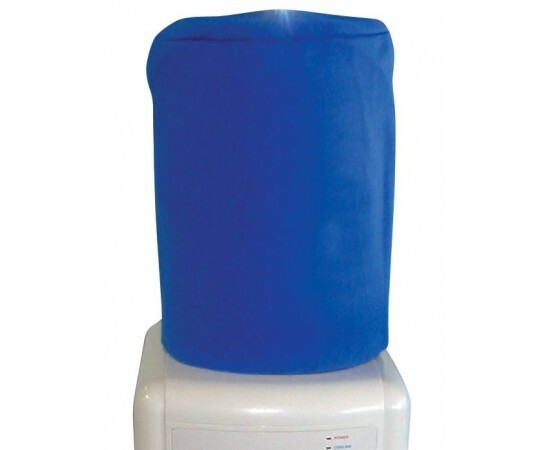 Suits Industry standard 15L bottles. 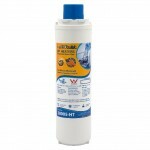 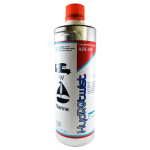 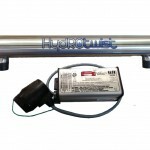 Protects water quality from harmful sun rays. 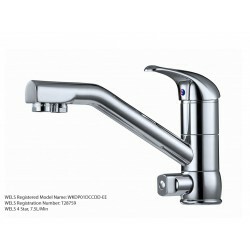 Touch Flow Style Standard Round Short Spout Water Filter Faucet Tap. 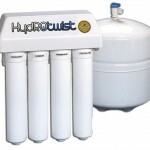 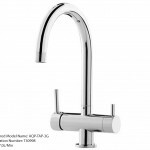 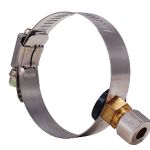 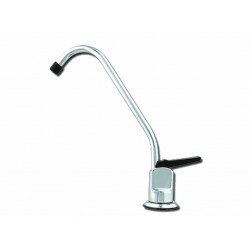 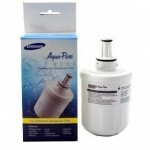 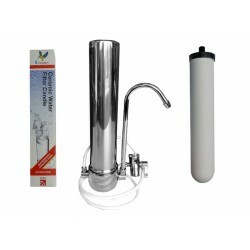 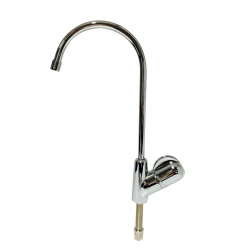 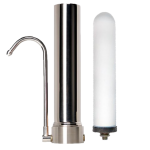 This tap has a long reach which allows perfect positioning on your kitchen be.. 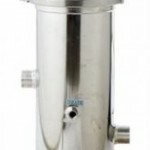 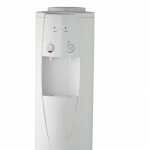 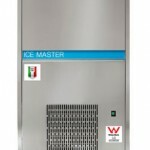 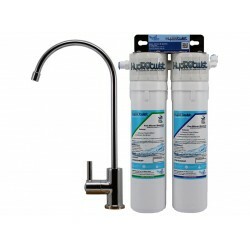 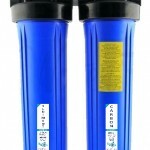 Replacement Cold Tap Floorstanding Water Cooler suit D5C and D5CH - Cold Side Only.. 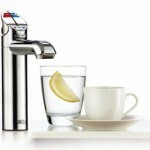 Replacement Hot Tap with child safety lock Floorstanding Water Cooler suit D5C and D5CH - Hot Side Only.. 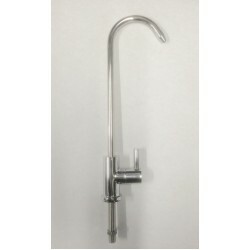 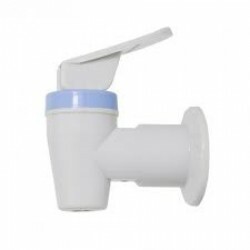 Elegant Short Loop Designer Replacement Bubbler Glass/Bottle Filler Tap - Suitable upgrade from the standard black lever tap or to simply replace a br.. 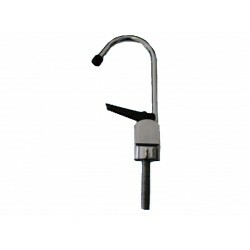 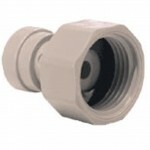 Replacement Bubbler Fountain Drinking Spout Mouth Piece. 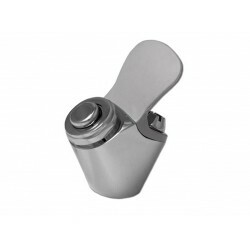 This is a premium solid brass construction with a trple chrome plate. 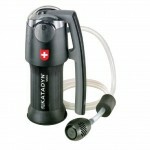 Has a replace..